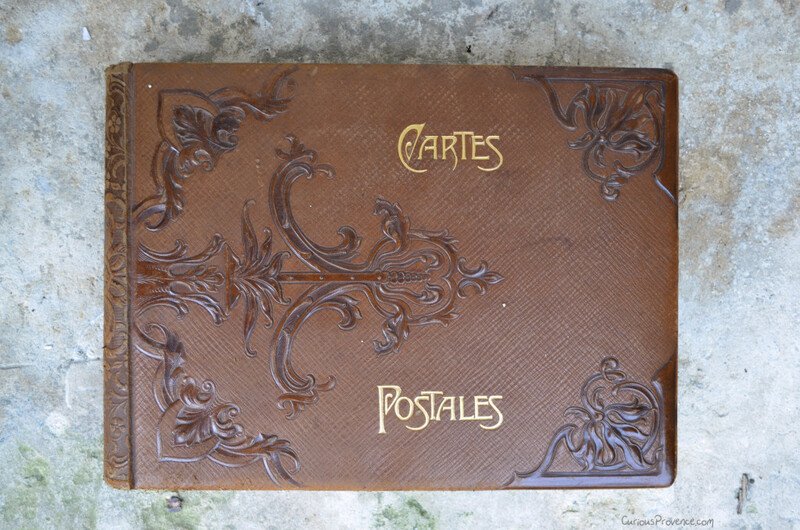 I was at the Carpentras flea market a couple weeks ago and came upon this 1920s album. I couldn’t help myself when I saw that the book was being sold with postcards as well. Despite most likely paying too much, the first 3 pages were filled with vintage Parisian postcards. These evocative images of Parisian architecture are wonderful!